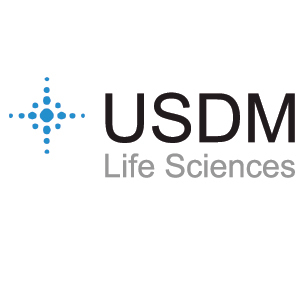 DocuSign and USDM Life Sciences are changing the way life sciences organizations do business by allowing critical research and treatments to go to market faster and improving compliance throughout the process. This new partnership enables life science companies to streamline regulated business processes and execute signatures using DocuSign’s Digital Transaction Management solution. 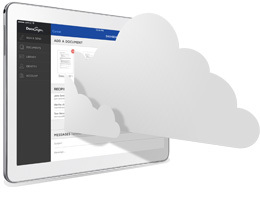 USDM has expanded its VAP and Cloud Assurance program to include a Validation Accelerator Pack and compliance offering for DocuSign that enables DocuSign customers to meet 21 CFR Part 11 and can be easily implemented and validated. DocuSign’s end-to-end digital solution facilitates compliance for a wide range of use cases. DocuSign customers can manage regulated business processes including clinical trials, electronic batch records, regulatory filings, training, change control, field service reports, recall notifications, and laboratory procedures. 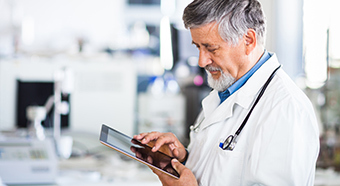 USDM’s Validation Accelerator Pack (VAP) and Cloud Assurance offering for DocuSign enables life science customers to achieve and maintain compliance in the cloud. USDM’s Cloud Assurance offering for DocuSign is based on over 10 years of VAP development and created by leaders in the life sciences cloud. The Cloud Assurance offering provides updates to this VAP content with each DocuSign release and can be executed by USDM to save time and testing costs.